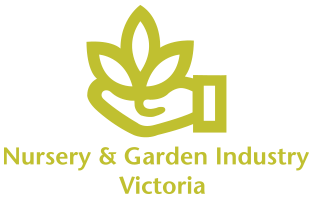 Welcome to Hillywood Tree Nursery, a wholesale tree nursery based in Gippsland, Victoria. Hillywood Tree Nursery is a family owned and run business that grows a range of advanced trees. Our range includes both native and exotic species. Our trees are all grown in 30cm, 33cm, 40cm, and 50cm diameter containers, and are approximately 1m-3m in height depending on the plant type and pot size.